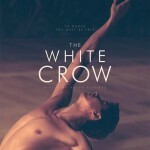 LMO recently recorded Ilan Eshkeri’s score for The White Crow. Ilan Eshkeri wrote for 40 strings, double woodwind, 4 horns, 2 trumpets, 2 tenor trombones, bass trombone and tuba, harp, percussion and timps. Tom Kemp led LMO and the sessions were conducted by LMO’s Music Director Andy Brown. World renowned violin soloist Liza Bhatsvilli contributed extensive violin solos for the soundtrack, accompanied by LMO. The recordings took place at Air Lyndhurst Hall and were engineered and produced by Steve Mclaughlin and Ilan Eshkeri. 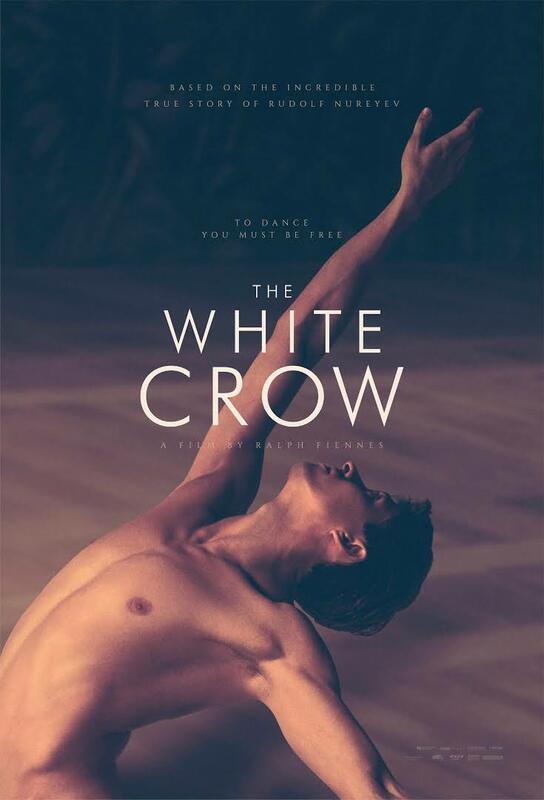 White Crow was released on March 22nd.